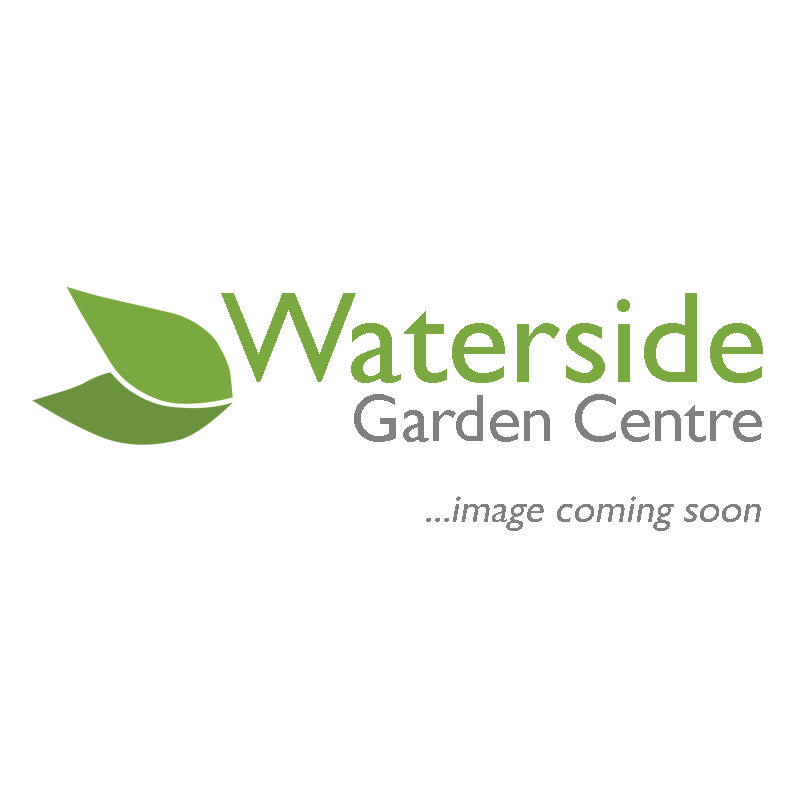 Waterside has a large range of Oak furniture products. Everything from Oack dressers to cabinets. We pass on the savings from the prices we're able to bulk buy for, so we can offer high quality solid furniture cheaply.